A native of the Mediterranean, this variety develops a wide range of aromas of red fruits: strawberry, raspberry, lime and dried fruits. 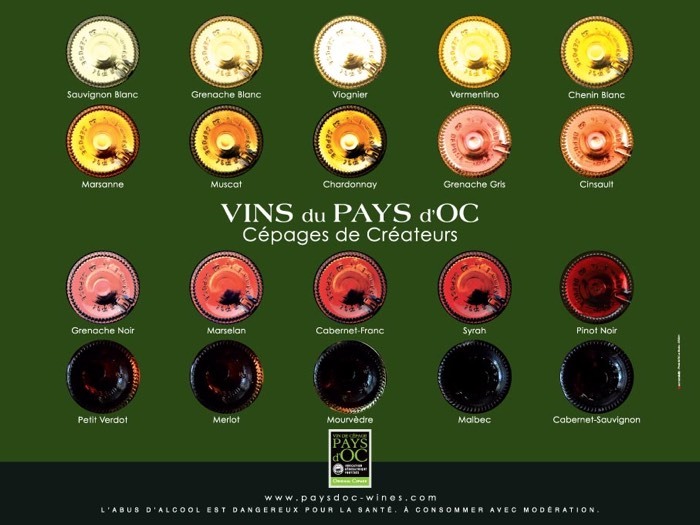 Fine and elegant, his English candy flavors make it a pleasant wine reflection of life in the Pays d'Oc. 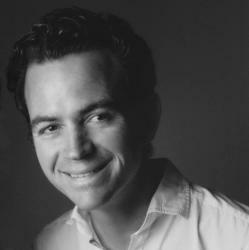 Under a sparkling dress, Grenache expresses its aromatic complexity. In a floral bouquet both as fruity blackcurrant and strawberry mix with white flowers and spices to present a fine wine and character. 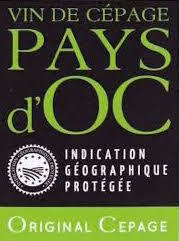 Partager la publication "Grappe varieties Pays d’Oc"